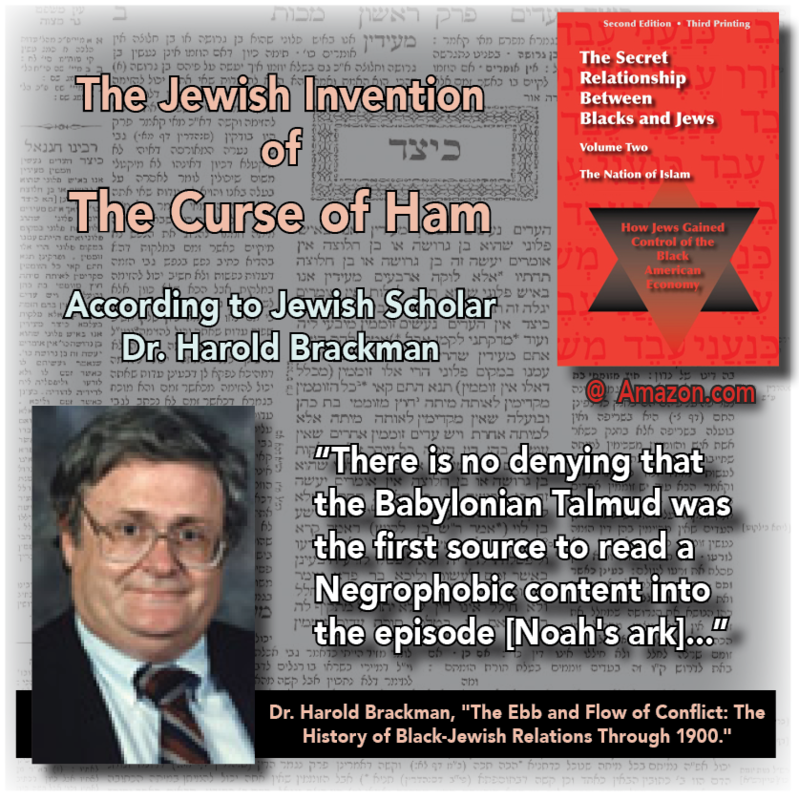 According to Jewish historian Dr. Harold Brackman the Jewish Talmud is the source of the notoriously wicked Curse of Ham—which everlastingly condemns Black-skinned people to enslavement to Jews and whites—a Talmudic invention spread to the world. Brackman, who works for the Simon Wiesenthal Center, asserts that Jewish rabbis invented and spread the teaching that ultimately became the ideological foundation of the African slave trade. 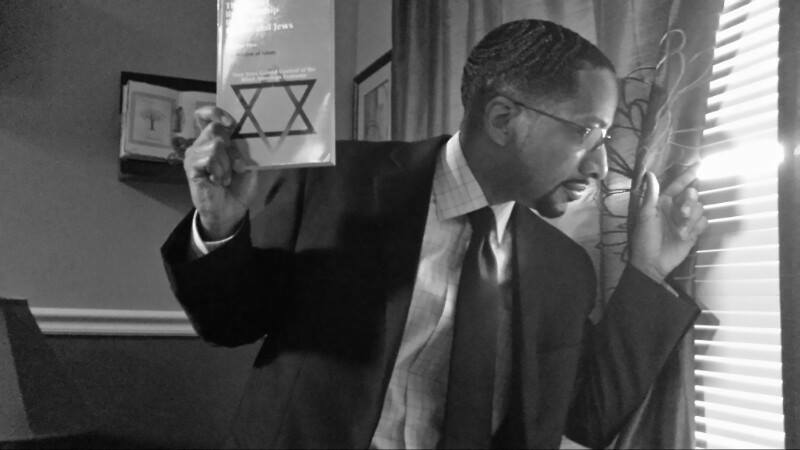 — that from ancient times the Jews’ most revered rabbis were unified and vociferous in their belief in Black inferiority; indeed Black inferiority was the only thing they all seemed to agree on. The alleged “cursing” of Blacks by God Himself was entirely fabricated by racist rabbis to justify the massive Jewish involvement in the slave trade.